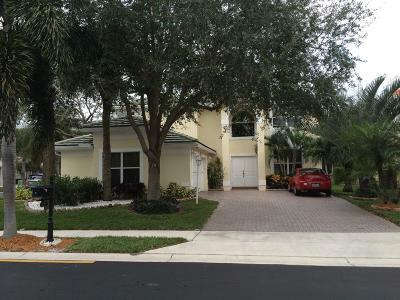 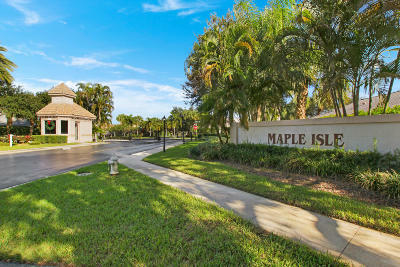 Maple Isles homes in Jupiter provide a lot of value in a central Jupiter Florida location. 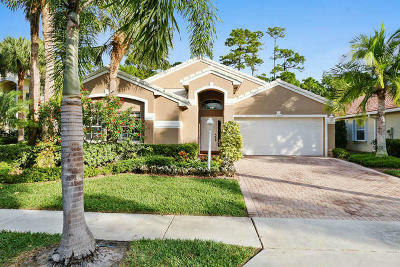 Maple Isles is comprised of larger single family homes in a small gated community. 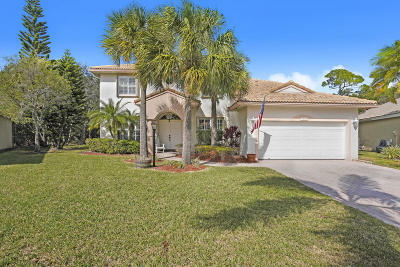 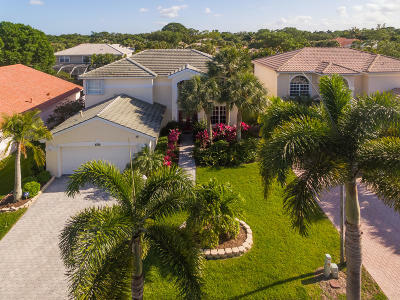 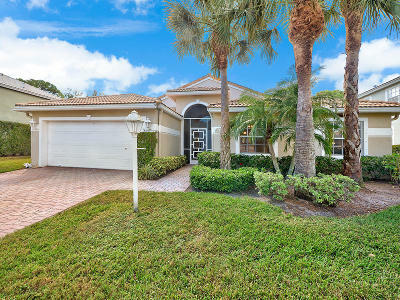 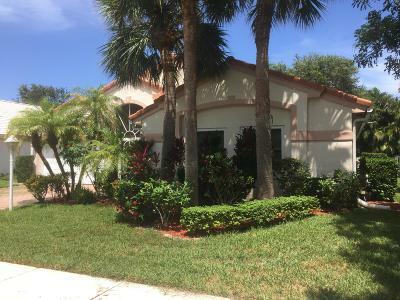 Find the value of Maple Isles home in Jupiter. 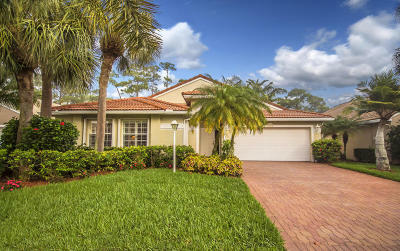 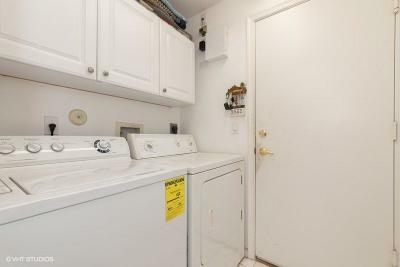 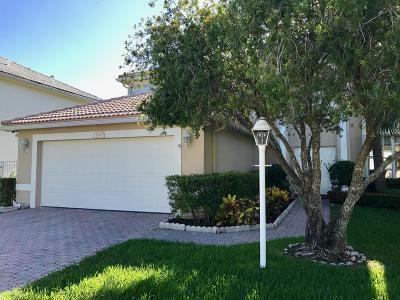 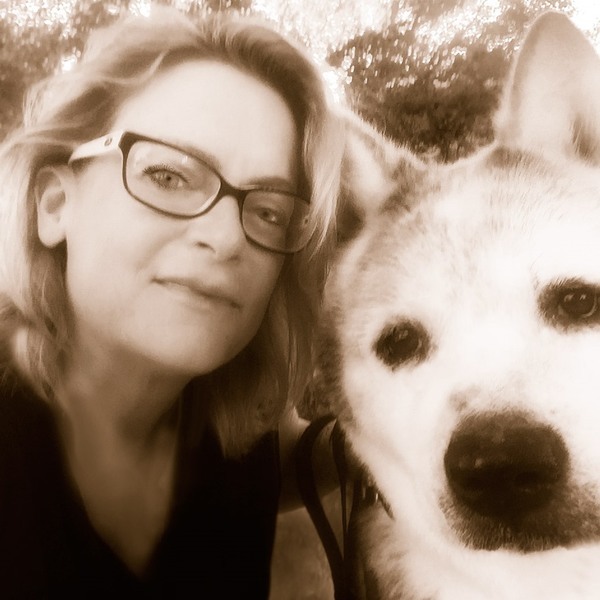 Search active listings, past sales and rentals in Maple Isles Jupiter. 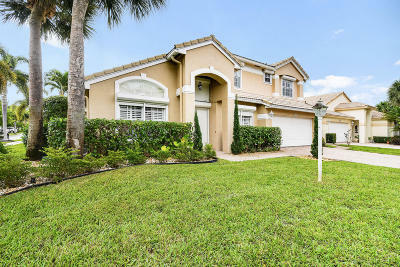 Call Denise Samouilidis Mirsky Realty for more information: 561-308-0007.